On September 28 at 18.00 in the State Philharmonic of the Republic of Adygeya in the capital Maykop will be held a solemn meeting devoted to the National Adyghe (Circassian) costume. Guests will become familiar with the history of the holiday, as well with the costumes. 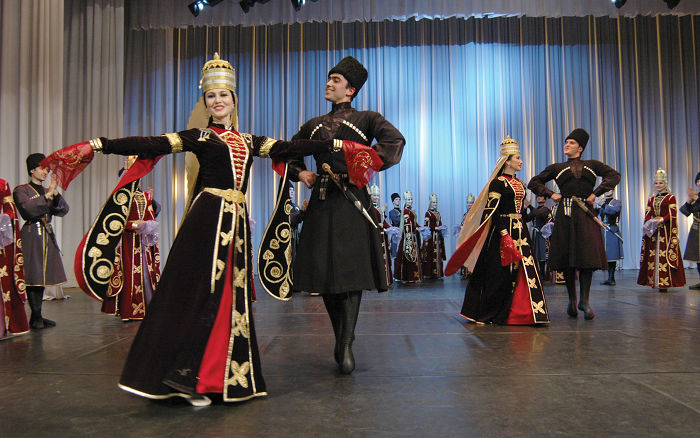 The holiday is also planned pageant and Adyghe Djegu.